Scheduling your heating system tune-up and safety check each year can save you up to 10% on your fuel costs. We service, repair, and install oil and gas boilers, furnaces, and water heating systems of all types. Having your equipment operating properly can reduce the risk of breakdowns and can allow your system to maximize fuel efficiency so you can lower your heating bills. If you are in need of repair throughout the year, our service technicians are experienced in servicing all types of oil and propane gas heating systems. For greater peace of mind, we are available 24 hours a day, seven days a week, 365 days a year for your heating needs in case of an emergency. 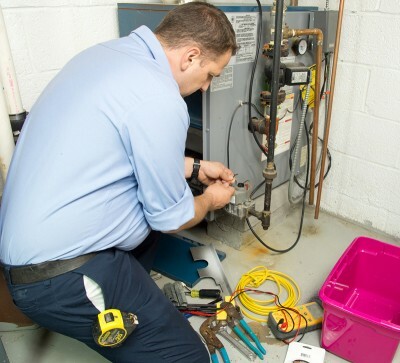 If you experience a heat loss emergency, call our office at (610) 485-1356 for immediate assistance.